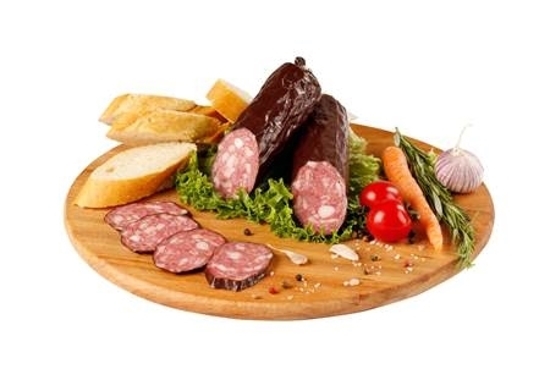 Kolbasprom Moscow Sausage ± 350g - Russian Food Online Shop "Babushka"
Moscow sausage is a time-tested classic product with a recognizable burgundy cut and distinctive aroma. A distinctive feature of sausage is its dense texture, pungent smell and pleasant salty taste. The sausage baton of Moscow itself has a pronounced wrinkling, and with appearing pieces of fat under the shell. 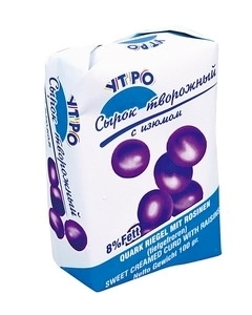 Great casual snack. Sausage is suitable for cooking various salads and sandwiches.